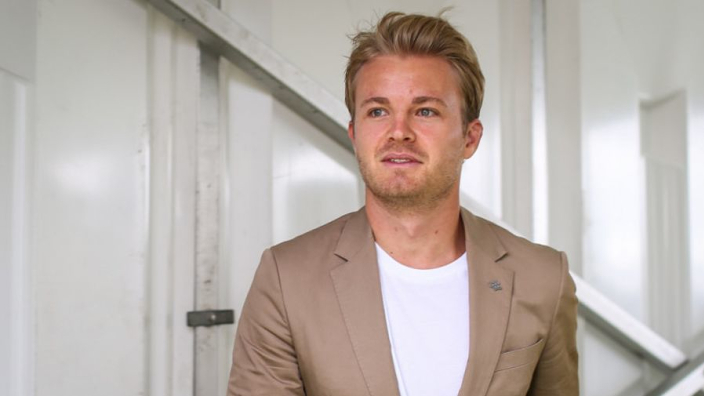 Former Formula 1 world champion Nico Rosberg has insisted that he doesn't miss competing in the sport because of the dangers still associated with driving at high speed, saying that unlike other drivers, he doesn't consider himself to be a "daredevil". Rosberg won the 2016 world championship, only to announce his shock retirement not long after. He has carved out a career in punditry since stepping out of the car, and for him there are no regrets about leaving so soon after his biggest achievement. 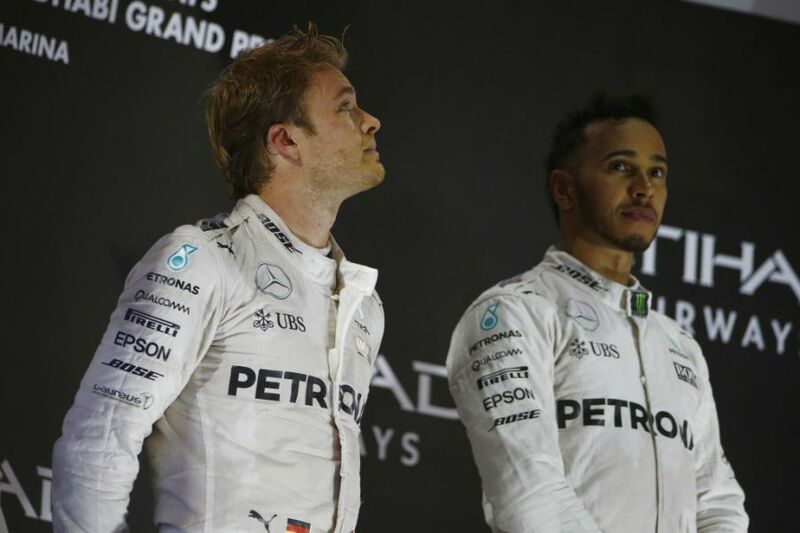 "I am not a daredevil, the rest is," Rosberg told ZDF. "There are times when I watch Formula 1 and think: 'I'm glad I'm not in that car now'. In Baku, for example, when they race through the streets of a city at a depth of 360 kilometres per hour, millimetres away from a wall. Unlike the other racers, I am not a real daredevil." Not only content with his new life away from high-level competition, Rosberg so far as to say that the decision to retire early is the best he has made in his life. "And I do not miss it at all," the former Mercedes man continued. "I am very happy with that since it is a big guess. You stop what at that moment occupies your entire life and you have no idea what it will look like next. Luckily I found new things to do and I could count on my family to keep me busy. It is the best choice I have ever made."